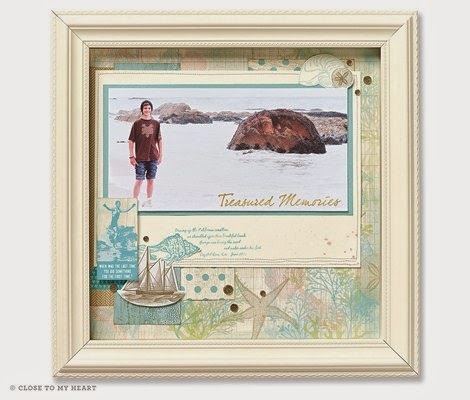 Creating with Christine: New Designed Decor Frames! 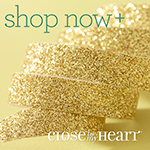 I love, love, love these new additions to our home decor line! 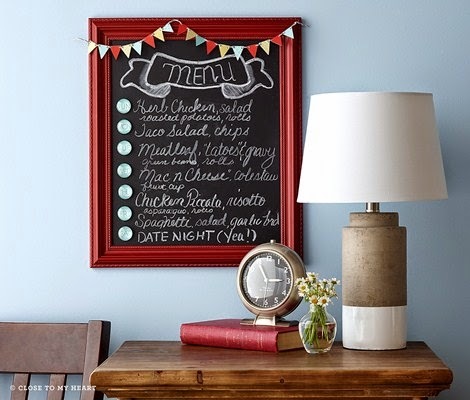 This first one is our Designed Decor Red Magnetic Chalkboard! I have so many ideas beyond just a simple chalk board and I can't wait to share it with you - AFTER I create one! LOL! But for now, here is a sample photo. 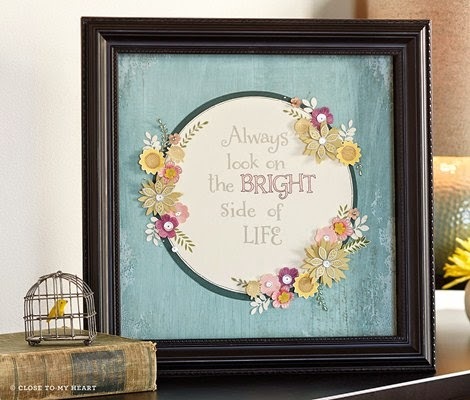 It measures 14 1/2" x 12" and is perfect for notes, memos, displaying artwork, etc. This next one is our Designed Decor Colonial White Shadow Box! This beautiful wooden frame had a hinge back that opens for easy loading and includes a magnetic closure. The interior is 12" x 12" with a 1/2" depth. Total depth when the frame is closed is 1 1/4". This one is our Designed Decor Black Shadow Box! Same as above, only in black! I love the room you have to build lots of 3-D in your display! These are really beautiful frames! I can't wait to use mine! You can find these products and more on my website by clicking below! My Crush Holiday Happenings Workshop! Chalk It Up Club Cards! Chalk It Up Club Layouts!